In an effort to supplement game-night parking options at Ralston Arena, the Ralston Arena has instituted free shuttle service before and after all 2018-19 USHL regular season and playoff home games, between Horsemen’s Park and Ralston Arena. Fans are invited to park their cars at Horsemen’s Park, located at 6303 Q Street in Omaha, and enjoy complimentary shuttle service, complete with ADA approved seating, to and from Ralston Arena. Shuttle times are as follows: 6pm-10pm on all game days except Sunday, in which it will run from 4pm-8pm. Please park in the East Lot at Horsemen’s Park. Omaha Lancers season ticket holders will be granted exclusive access on game-nights to Ralston Arena’s West parking lot. 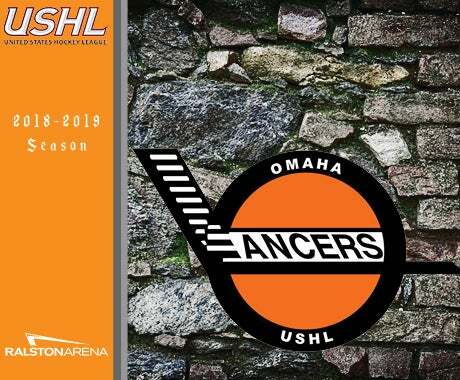 The Lancers’ exclusive season-ticket holder lot will be monitored by Ralston Arena event staff two hours prior to puck drop on game nights until start of game or until lot is full. This lot is filled on a first-come, first-serve basis.